Ailany Demers has not had an easy life. She grew up in poverty, misery and hardship. Despite these obstacles, she managed to lead a satisfying life. She owes money to her landlord and she has to help her mother who is sick. After the death of her mother and a single misstep, Ailany can no longer find her way and makes a act of desperation: she tries to take her own life. At the same moment when Ailany is about to leave this world, a rare phenomenon occurs. 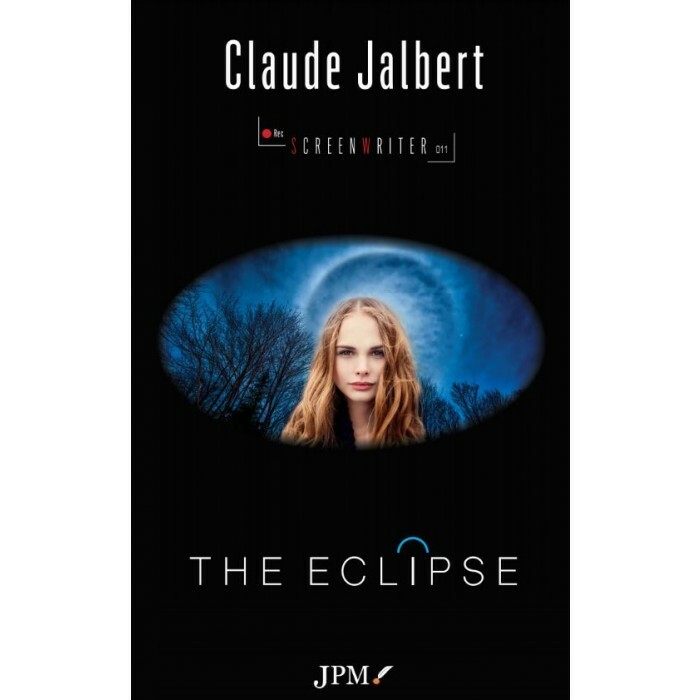 A hybrid eclipse takes place. This seemingly benign cosmic event will transform Ailany's life into a destiny she had never imagined.